without any of the dairy! Okay I have no idea why the mac and cheese looks so crazy coloured in the photos, but in reality it was pretty orange. 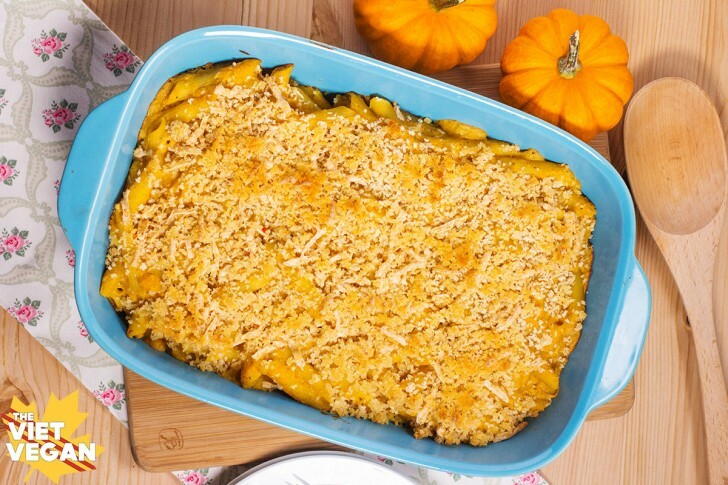 Butternut squash adds a vibrant hue and creaminess to the mac and cheese that delivers the comforting mac and cheese experience but without all the weird colouring and additives that boxed mac and cheese would offer. I’ve made tons of variations of mac and cheese before. I’ve made it KD-style just over the stovetop, I’ve made it baked with a breadcrumb topping, but I decided to mix it up a bit and add some fall flavours into the bunch to add a different kind of creaminess and more of a traditional cheesy colour. One of my favourite things to do is debunk that vegans can’t enjoy comfort food. And even if the food is comforting, it doesn’t have to be bad for you. Sure there’s a good chunk of melted vegan butter and some Daiya cheese in there, but the butternut squash lends nutrition while providing an irresistible creaminess that has probably made this my favourite batch of mac and cheese yet. The penne noodles are bigger than your traditional macaroni elbows—but all the better for scraping the bowl clean to get every last drop of the butternut squash sauce. The panko crumbs add a light crunch to the top, contrasting with the sauce and the tender pasta. Even though it sounds incredibly mundane, I love turning on the oven light near the end of the baking process and watching my dish of pasta bubble. I love feeling the heat from the oven warm my nose as I see the top of the crust start to brown, my mouth waters at the sight of that crispy, cheesy crust. When finally, I can’t stand the wait anymore and I pull out this bubbling casserole dish out of the oven, the scent of baked squash fills my nose that makes me breathe it all in until my chest is full of this wonderful smell. I love how bright the mac and cheese is against my blue Corningware casserole dish and how it beckons you to dig in. This recipe serves 8, but I couldn’t help myself and went for seconds. So realistically, this probably serves 4 because it’s just too good. After I dragged the last, lone penne noodle around the bowl to gather those lingering drips of sauce, I was almost sad that my meal was over and that I didn’t have room in my belly for more. Even Burrito Boy, who had been on the fence about whether or not he liked butternut squash, helped himself to seconds without any hesitation. “I take it you like butternut squash, then?” I asked with a smile as he scooped out his second helping. That’s a pretty solid review from Burrito Boy in my books. Bake your own batch of vegan comfort food in your own Corningware casserole dish. 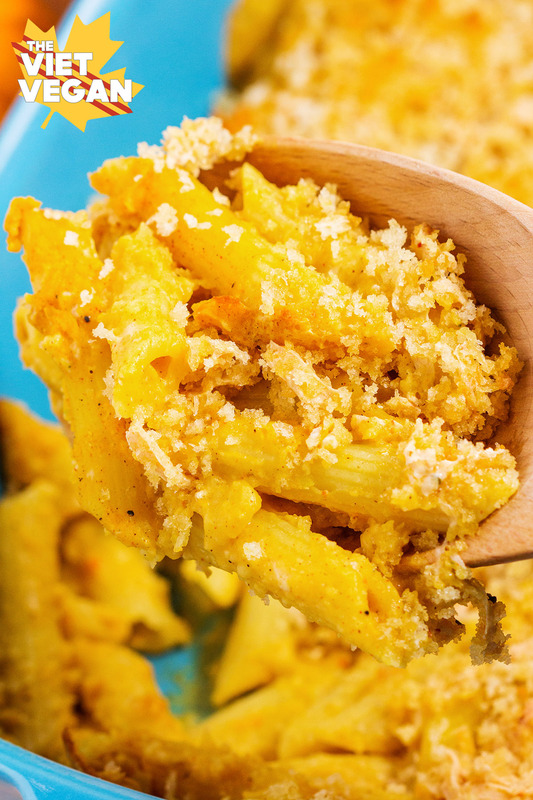 Yours would be a dashing vermillion, but I know this vegan butternut squash mac and cheese will look just as delicious in red as it does in blue. RULES: This giveaway is open to Canada only. No purchase necessary to win. This giveaway is in no way affiliated with Facebook, Twitter, Instagram, or any other social media platform. This prize is provided by sponsor, World Kitchen LLC, 2.5 Quart Vermillion Baker from CW by CorningWare (Retail value $21.99). Winner will be picked by random draw and contacted by Oct 26. Prize must be claimed within 48 hours of contact and winner shall provide mailing address (no P.O. Box addresses are allowed). In a medium-sized pot, boil butternut squash cubes until fork-tender. Drain and puree squash in blender. In the same pot over medium heat, cook onion in butter until translucent. Add onions to blender and puree with squash until smooth. Add about 1/4 cup of the mixture back into the pot, still on medium heat. Whisk in paprika, chili powder, garlic powder, onion powder, and salt. Add cayenne powder if desired. Deglaze the pot with a splash of soy milk, then whisk in 1 tbsp flour to create the roux. Whisk until the flour is incorporated into the mixture, whisk in the remaining soy milk and squash mixture. Continue cooking until the sauce has thickened, whisking continuously. Add in the nutritional yeast and daiya cheese shreds and whisk until cheese has melted and everything is incorporated. Remove from heat and set aside. Bring a large pot to a rolling boil. Add a pinch of salt and penne and cook until al dente. Drain and add the noodles to the sauce and stir to coat in the sauce. Pour into a lightly greased 9x13 baking dish. Prepare the topping by combining panko crumbs, melted butter, and daiya cheese shreds. Sprinkle over the noodles and bake for 20 minutes until the top is golden brown and crisp. 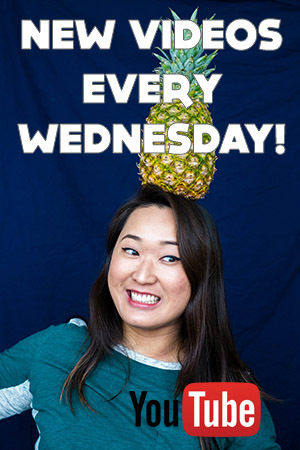 Disclaimer: This post is sponsored by World Kitchen LLC. 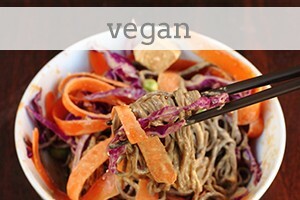 I was compensated and provided with product to write this post and develop this recipe. 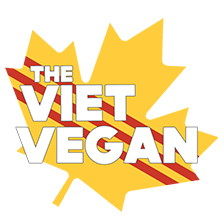 All opinions are my own, thank you for reading and supporting The Viet Vegan. i definitely would make an apple crisp in the gorgeous dish, first! I'd make this mac n cheese!! I'd make a great baked pasta dish! I would make an strawberry rhubarb cobbler in this baking dish. I would make a sheppards pie first! I would make a lasagna. Scalloped potatoes for sure! I've been wanting to make them but don't have a dish. Coincidence? 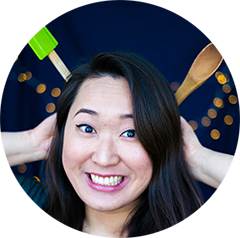 I think not...Besos, Sarah Journeys of The Zoo Sarah at Journeys of The Zoo recently posted...The Earlier You Invest in Your Childâs RESP, The Better Off Theyâll Be! This would be perfect for my spinach lasagna! ooh maybe a lasagna or some roasted veggies! I would make Mac and cheese. first thing I would bake would be apple crumble! I would make cheesy mac and cheese! I've always loved butternut squash but your recipe looks and sounds fantastic. It also doesn't hurt that it looks extra tasty in the beautiful vermillion dish from CorningWare! The first thing I'd make is Lasagna. I would totally make a good lasagna dish! 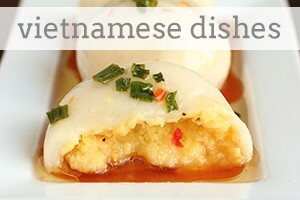 I may just have to try out this recipe, looks delish! 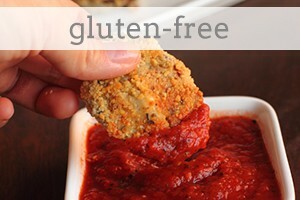 Garlic croutons sound like a great addition!! Subbing cauliflower was a good fix :) Glad you liked it! Ah! You're right I missed it! You'd put it in right after you finish the roux :) I've edited it to be clearer, thank you!